Meetings are held at the Hilton Hotel, Vilamoura,on the second Tuesday in the months of April, September and December (Installation) and are followed by a formal dinner. 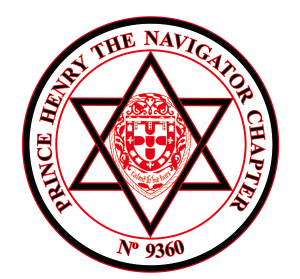 Chapter of Improvement meetings are held at the same venueat 14:30 preceding each regular Convocation in April, September and December. 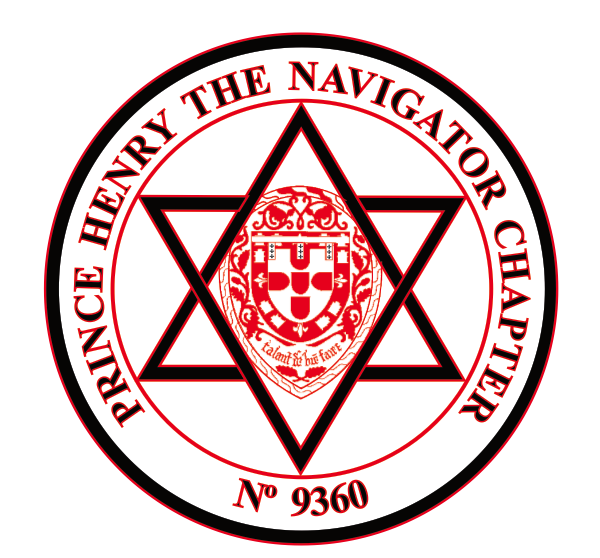 The Prince Henry the Navigator Chapter became the first Chapter to be formed in Portugal when it was consecrated on February 2nd. 1993 at the Hotel Penina by Menasse James Massias, Grand Superintendent and his team from the District Grand Chapter of Gibraltar and Lusitania. It became part of the Group of Lodges and Chapters in Portugal when the inspectorate was formed in 1995 under the Grand Inspector E.Comp. R.D.Beardsley. There are currently 35 members on the register.